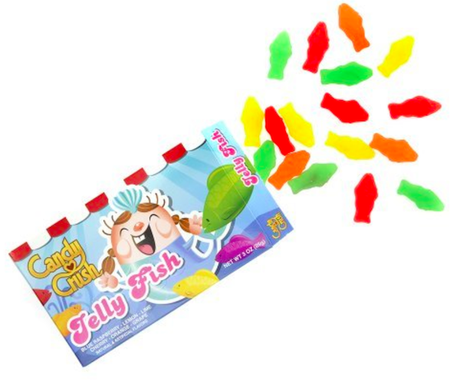 The most popular candy-themed online game has some real-life sweets to match. 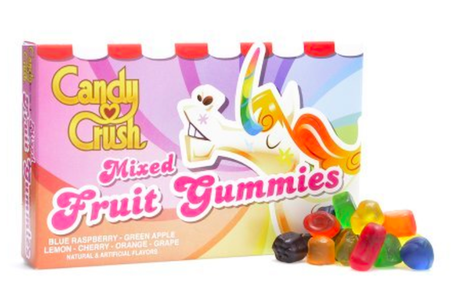 According to Candy industry, King, announced the arrival of the first-ever Candy Crush Candies, which Debuted at Dylan’s Candy Bar and other major retailers in the U.S. early this month. The official sweet treats come in four varieties: chocolate Color Bombs with rainbow sprinkles, Jelly Fish gummies, Mixed Fruit Gummies, and Sour Fruit Gummies. King is the world leader in cross-platform, bite-sized games, with more than 1 billion gameplays per day globally. 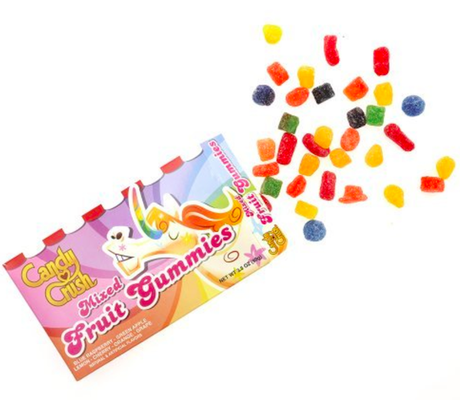 Healthy Food Brands, which has a history of making candy related to mobile games, and in recent years, launched confections and gummies related to Angry Birds and Fruit Ninjas, is manufacturing the product. All of the confections will have a retail price of $1.99.